As a finale of the opening of his exhibition on May 22nd, Khan will perform his music set The Big One (2009), a 45 minute piece made up of oscillating juxtapositions of heavy synth-based New Wave Shaabi music with delicately wrought tonal compositions. In addition, on May 20, the artist will discuss the work on view at e-flux (41 Essex St, New York). 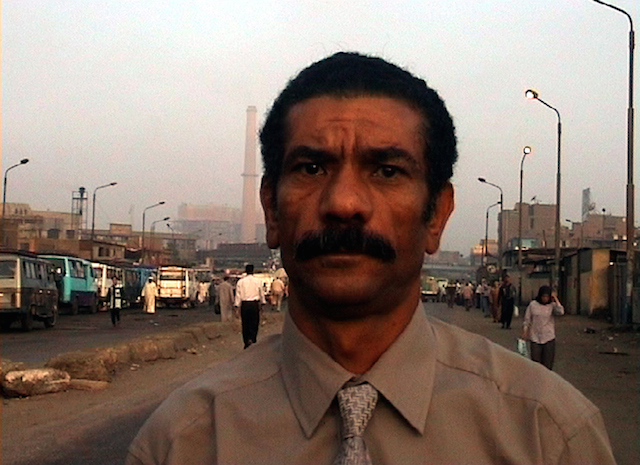 In July (Date TBD) a screening of several single-channel works will be hosted at Alwan for the Arts (16 Beaver St., 4th Fl, New York) followed by skype dialogue with the artist.